One of the things I need to do is connect my AFR to the trinity. 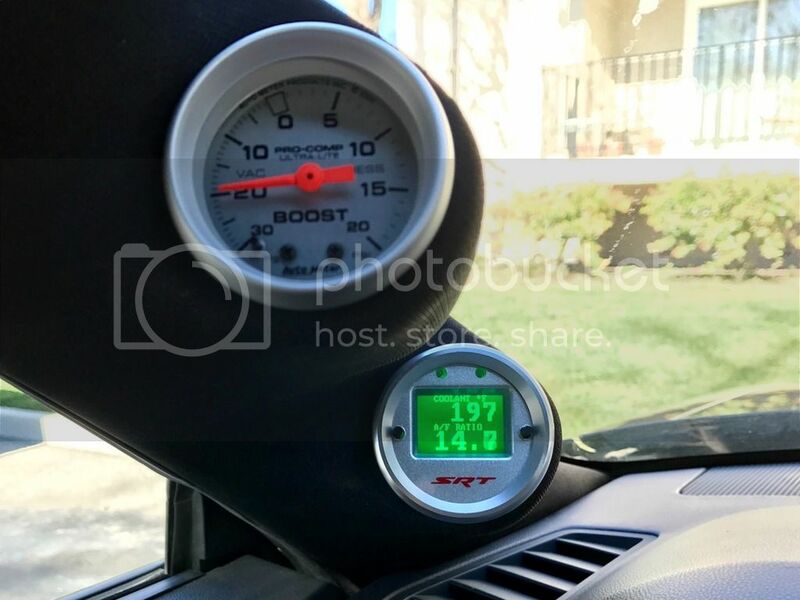 I know the wire is stuffed behind the gauge, just never connected it. Kinda crazy not to be logging it. I used an 1/8" connector on mine, like a headphone connector, so I can plug and unplug easily enough with the Trinity. Unobtrusive and easy to connect when I need to log. Other end of the cable is zipped to the Trinity cable. Wow I really like that install. Very clean! Yep! Very clean. I could actually even add a jack right in the pod since it's right in the center of the dash anyway. Wouldn't even have to run wires. I'm a fan of gauges. 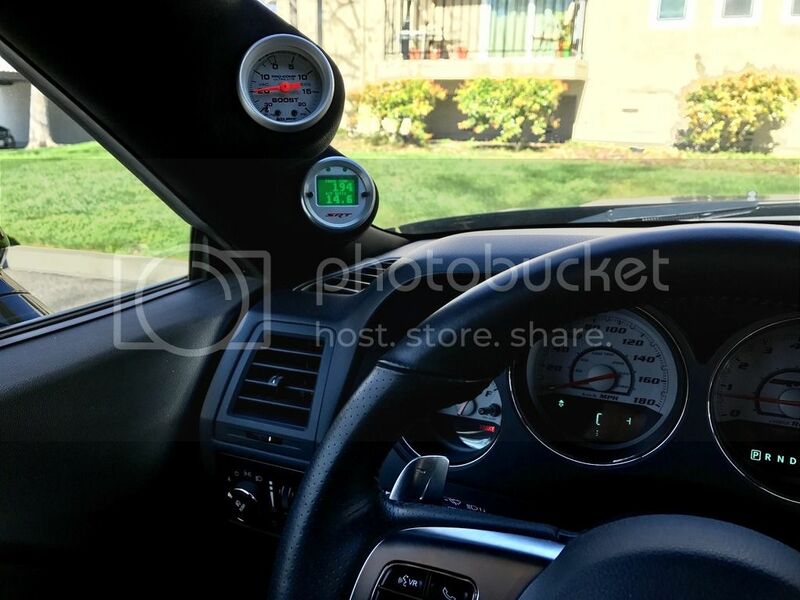 I like the look of the gauges but they just won't fit in the budget right now. I am planning to do the LC-2 to hook to the Trinity this year and maybe add full gauges next year with more fun money. Like Johnny Cash said... 'Once piece at a time' Mine's been a six year project.